by WILL FOLKS || I do not often use this microphone often to address points of personal privilege. Sure, I would love to spleen-vent over random consumer indignities (especially those involving unwanted pickles) … but that would get old fast. This is not a “complaint box” submission, though … this is a point of personal privilege about something good. Specifically, it is a piece offered in support of the folks at Homeward Bound, an all volunteer, nonprofit animal rescue service located in the Midlands region of South Carolina. “Our mission is to make a difference in our community by rescuing stray, homeless and abandoned animals, primarily dogs, from high-kill shelters and owners who can no longer provide care for them,” the group states on its website. And that is exactly what they do … placing animals from the environments described above into homes that will care for them. In case you hadn’t heard, times are tough for our canine and feline friends in South Carolina. 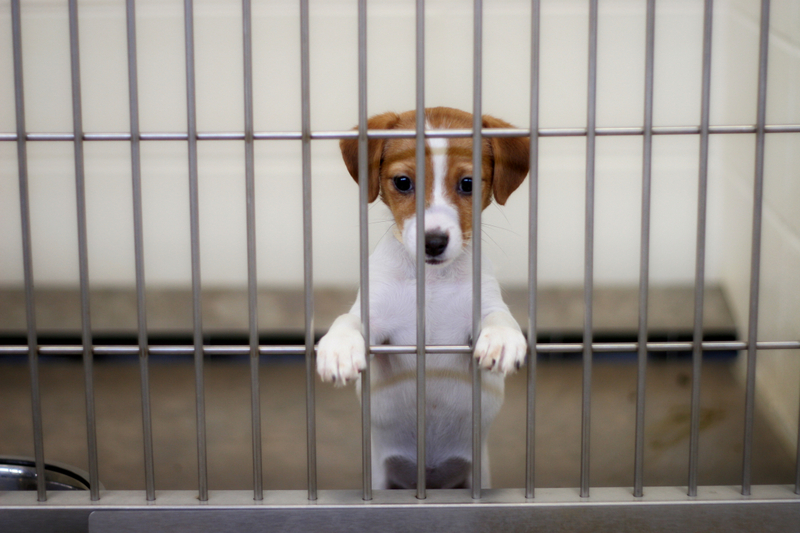 Shelters are overwhelmed, and dogs and cats are being euthanized by the thousands. 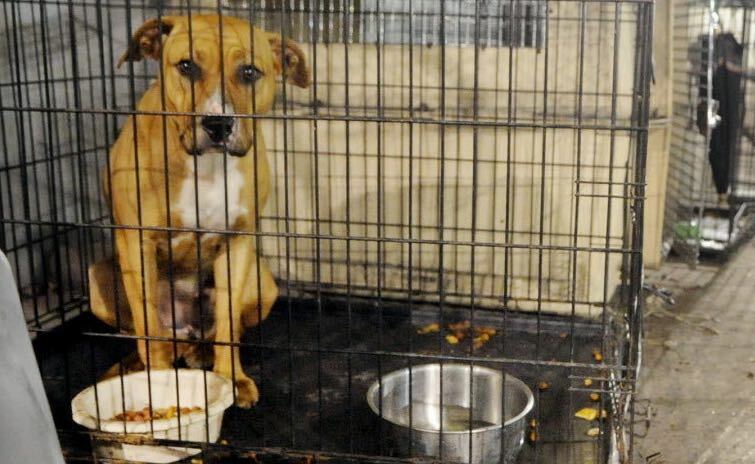 Also, many shelters have been forced to shut down because they are running out of funds – exacerbating the strain placed on the facilities that remain open. 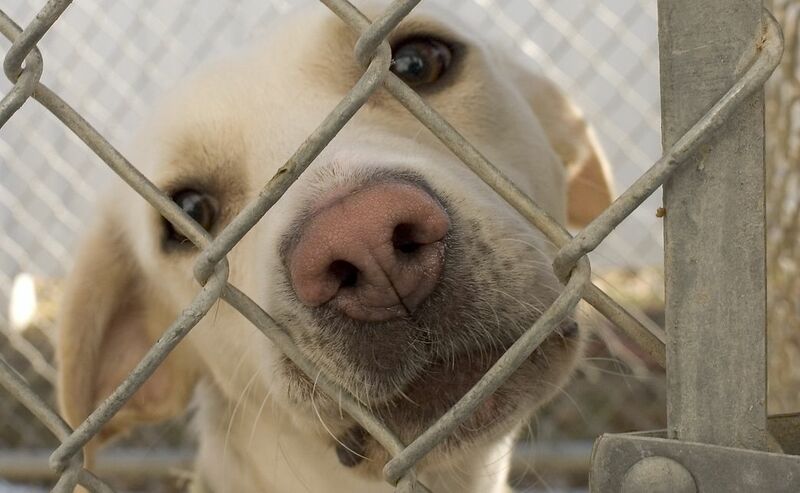 Just last November the Doc Williams SPCA – a no-kill shelter in the Palmetto Lowcountry – closed its doors, creating a surge of new incoming arrivals at other local shelters that were already over capacity. A few weeks ago, my wife learned that a pair of eight-week-old sister puppies had been abandoned in a box on someone’s doorstep. The people who found these two pups couldn’t take care of them. When they called their local animal shelter, they were informed that due to the recent surge in strays the two puppies would more than likely be put down if they were brought there. 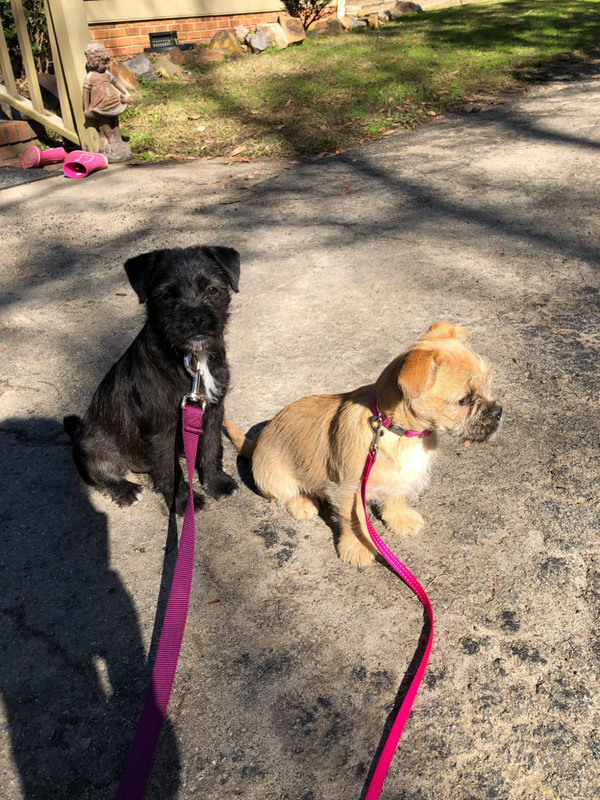 That’s when my wife agreed to “foster” these two pups – who were part of our family for the last two weeks. Homeward Bound not only got these two little ones vaccinated, dewormed and microchipped – the organization facilitated their placement with two local families (both of which had kids). All we had to do was feed and house them for two weeks! Fostering these pups was a truly wonderful experience for our family – especially our six children. 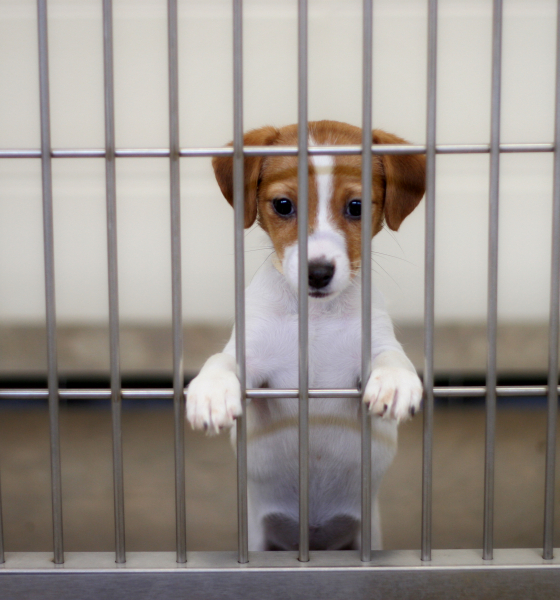 With so many shelters in crisis mode right now, I would encourage anyone who reads this to consider adopting – or at the very least fostering – an animal in need. We found it to be incredibly rewarding – and I think your family might find it rewarding, too.